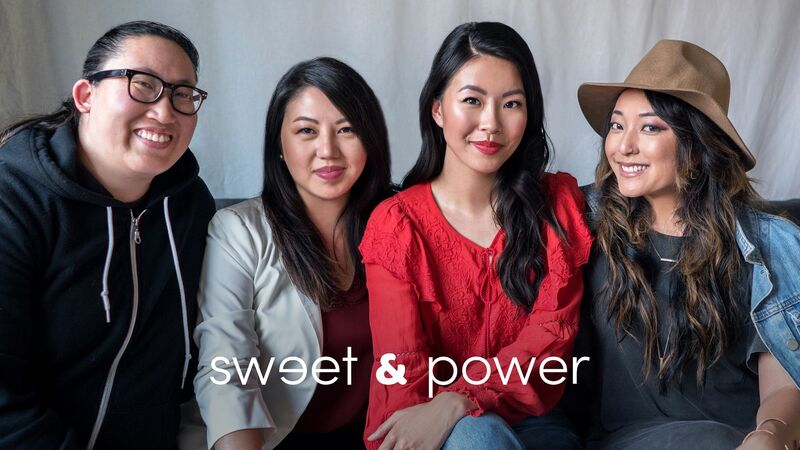 Sweet & Power is a comedy-drama web series about four Asian-American women in their mid-20s who are best friends. The show follows the cast as they navigate the highs and lows of careers, relationships, sexuality, and cultural identity. 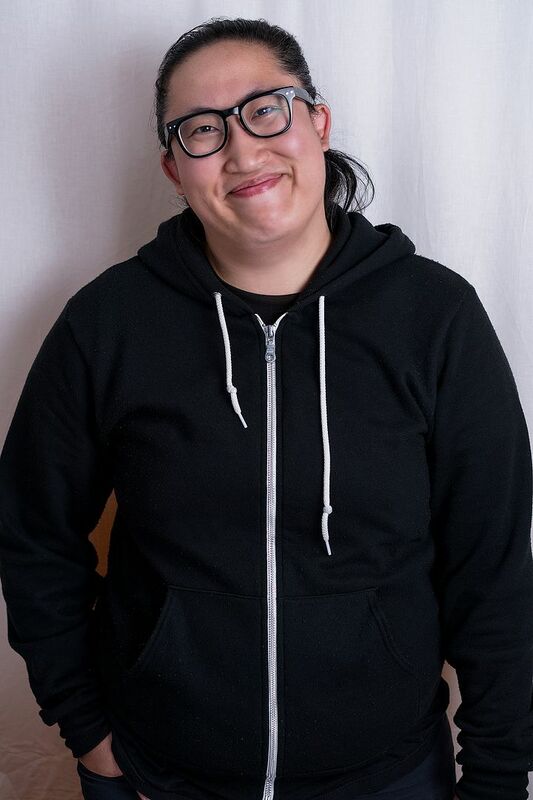 Carolyn Yuen Marino is the creator, writer, and director of Sweet & Power. 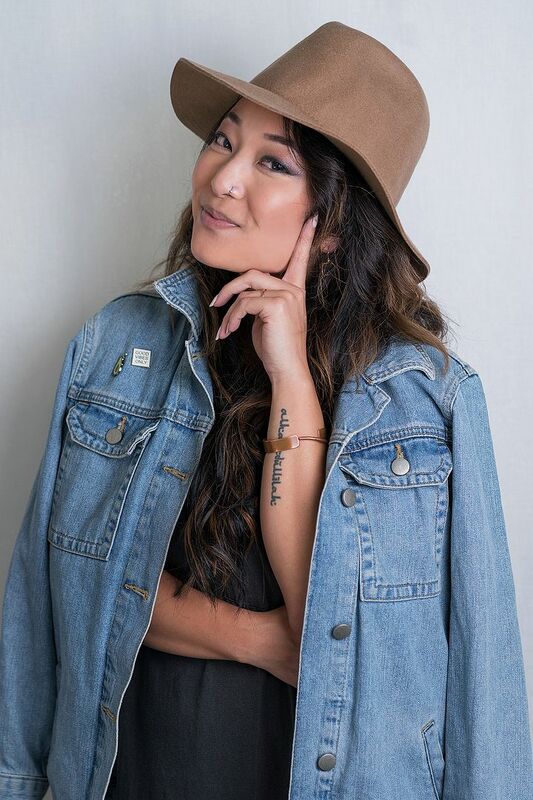 She is a high school English teacher and fashion blogger at Hey Pretty Thing. 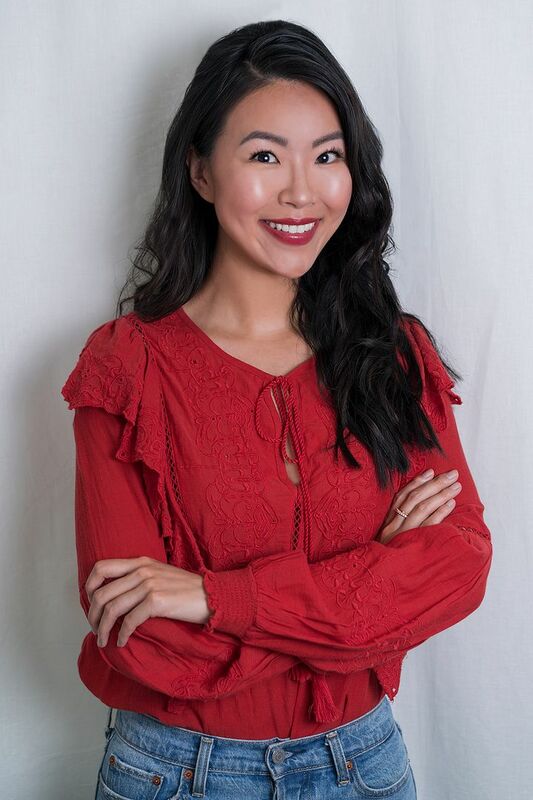 She graduated from the University of Washington with a Bachelor's Degree in English and Law and a Master's in Teaching. 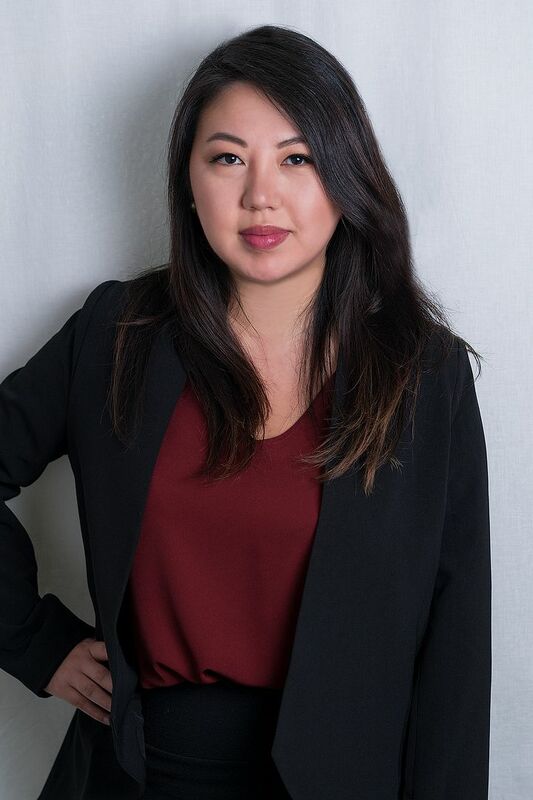 Carolyn was born in Hong Kong, and, in addition to English, she speaks Shanghainese, Mandarin, and Cantonese. She currently lives in Seattle, WA with her husband, Miguel Marino.